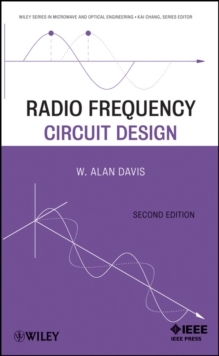 Numerical solutions of electromagnetic field problems is an area of paramount interest in academia, industry and government. 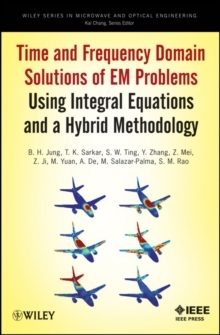 This book provides a compendium of solution techniques dealing with integral equations arising in electromagnetic field problems in time and frequency domains. 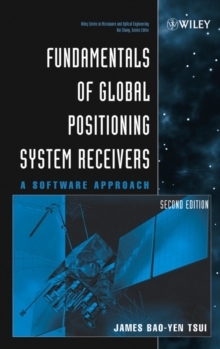 Written by leading researchers in the field, it documents the authors' unique space/time separation approach using Laguerre polynomials. 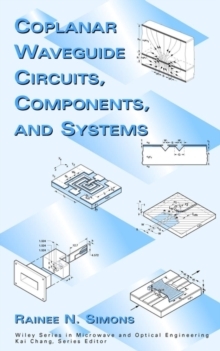 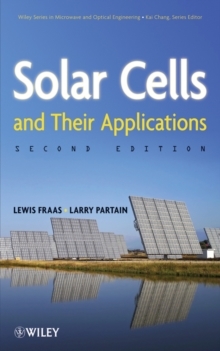 Numerous examples that illustrate the various methodologies and user-friendly computer codes make this volume highly accessible for engineers, researchers, and scientists.